1197.00 sqft. - 1440.00 sqft. 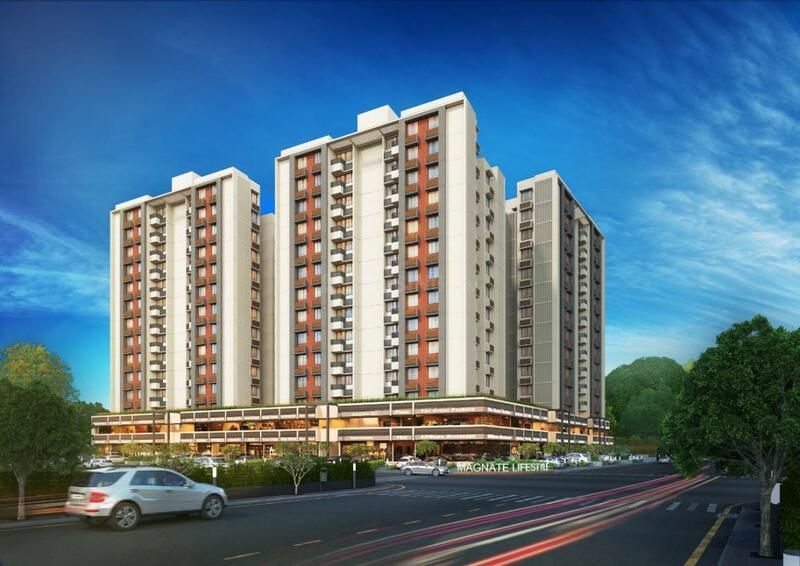 Located at S G Highway near SP Ring road in Ahmedabad, Magnate Lifestyle is a luxurious and breathtakingly wonderful housing complex developed by city-based reputed real estate firm Motherland Infracon LLP. All the civic utilities such as schools, banks, colleges, pharmacy stores and shopping centres are situated nearby, at a short walking distance from the property. The project is designed in such a way, so as to maximize your comfort and ease. Everyone needs to relax after spending the whole day outside at work, and the soothing surrounding and positive attitude will help you in relaxing at a faster rate. Away from the clutter of everyday life, you will find this place, with the tranquil and peaceful neighbourhood, of worth every penny spent in it. 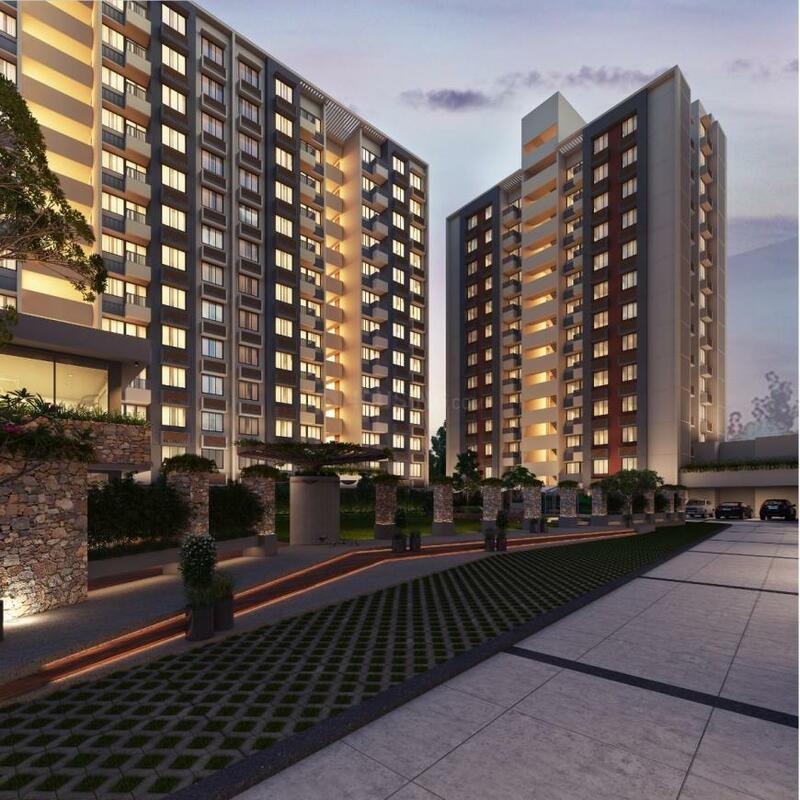 Only 30 minutes drive from the international airport and 22 minutes drive from the nearest railway station, the residence is well connected with major national and state highways.